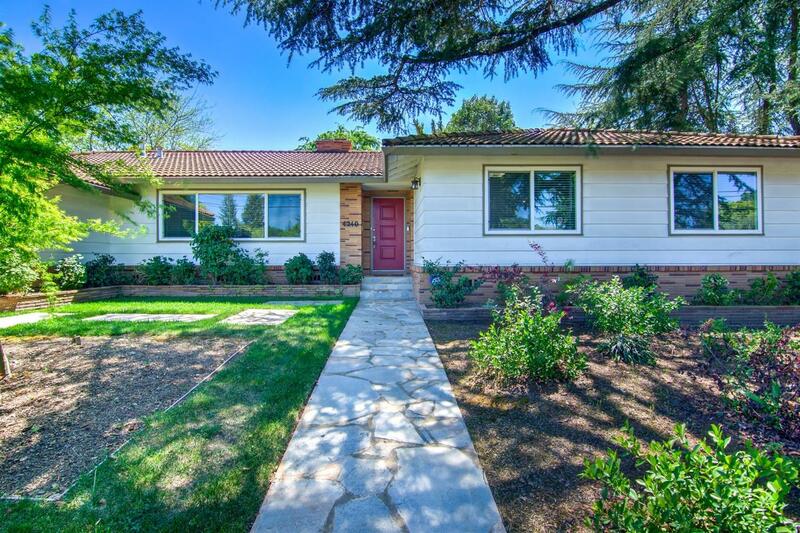 Beautiful 4 bed/3 bath ranch style home in highly desirable Wilhaggin neighborhood! Original oak hardwood floors throughout. Updated kitchen boasts quartz counters, tile back splash & stainless-steel appliances. Dining/living room combo & separate family room. Large laundry rm w/ample cabinets, counter space, sink & full bath. Gorgeous backyard is perfect for entertaining with large covered patio & sparking pool. New HVAC! Blocks from Jesuit HS, Rio Americano HS, Ashton Park & American River Bike Path. Courtesy of Worley Real Estate Inc.